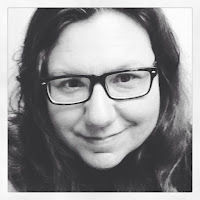 This is a sponsored post and sweepstakes from Orkin. Ants and spiders seem to be everywhere around my house. Even with summer ending it just seems to be the norm. Or, it was until I took Orkin’s Household Pest Prevention Pop Quiz. The Orkin Man is helping so I don’t get schooled by pest problems. I learned more about the pests in my home than I ever wanted to know but needed to know. 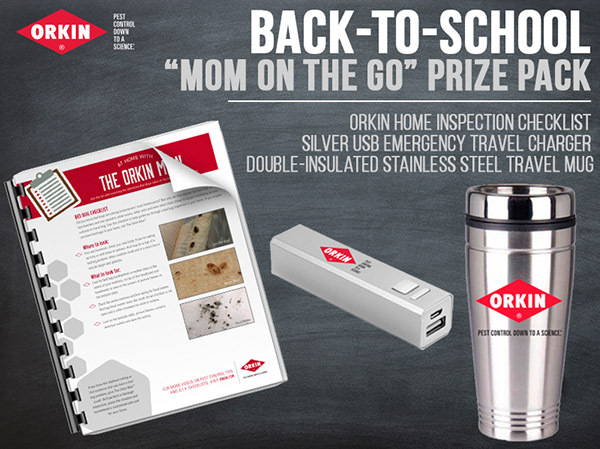 Back to school is busy and thinking about pests is not on my list but it is a great time to #LearnWithOrkin about pest prevention. Take the Pest Prevention Pop Quiz to find out if you know how to think like a pest! Orkin uses the latest technology and unparalleled training to develop an effective treatment that's right for your needs. To learn more about our pest control based in science or to schedule an inspection, visit orkin.com or call 1-800-800-ORKIN. Before you make the call, enter to win this great prize pack!